Nigerian veteran rapper Ruggedman, in a recent interview with The Punch, has said that no artiste can reign forever. 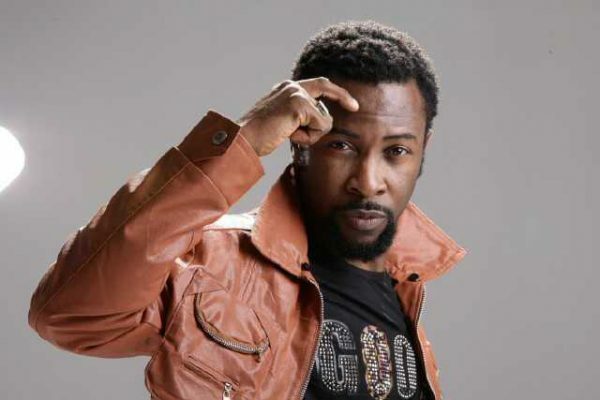 Ruggedman talked about the time he held Nigerians by the jugular with his numerous hit songs, and how it seems he is no longer relevant as of today. He said: “Everybody has his or her time. If people say I have not been ‘buzzing’ like I used to when I first came out, I would tell them that it is almost impossible for anybody to stay on top of the industry for such a long time. “My originality is one of the things that have kept me for so long; the gift is inborn. All I have to do is apply it to whatever I’m doing. I am into a lot of things and I always apply my heart to them. I have my music career, clothing line, gaming brand, activism, among other things. I am always involved in something that would add value to lives.